Bone awls made of animal bones, were polished to use for weaving. 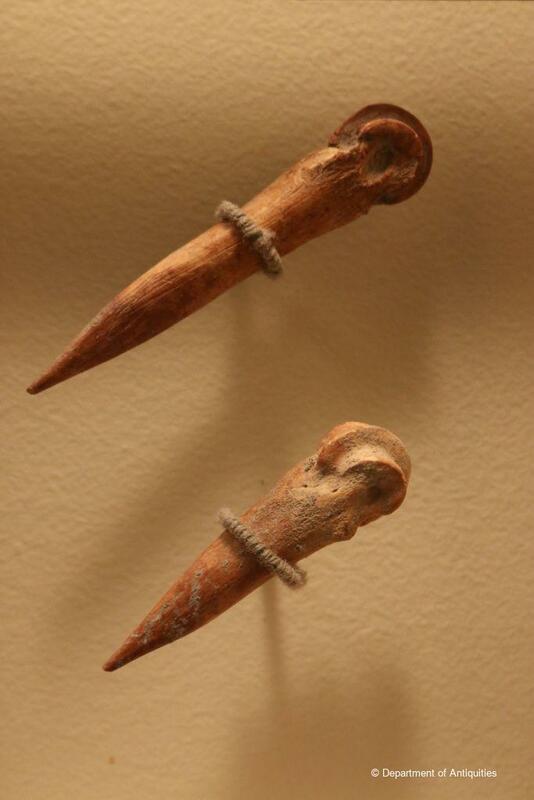 These implements were also used for piercing and sewing leather. The excavation team in Dayer 'Alla dated this tool based on the pottery found in the near vicinity.